What Do Different Types of Dental Implant Procedures Entail? Dental procedure can be beneficial in creating a whole new smile. For those who are uncomfortable with the looks of their teeth, cosmetic dentistry in Staten Island from Sola Dental Spa can help you gain back your confident smile. Inserting dental or implants is a common procedure to correct dental problems. Fusing artificial roots to the jaw makes implants a long term solution for those with missing teeth to help maintain a natural mouth shape and smile. Another type of cosmetic dentistry is veneers. 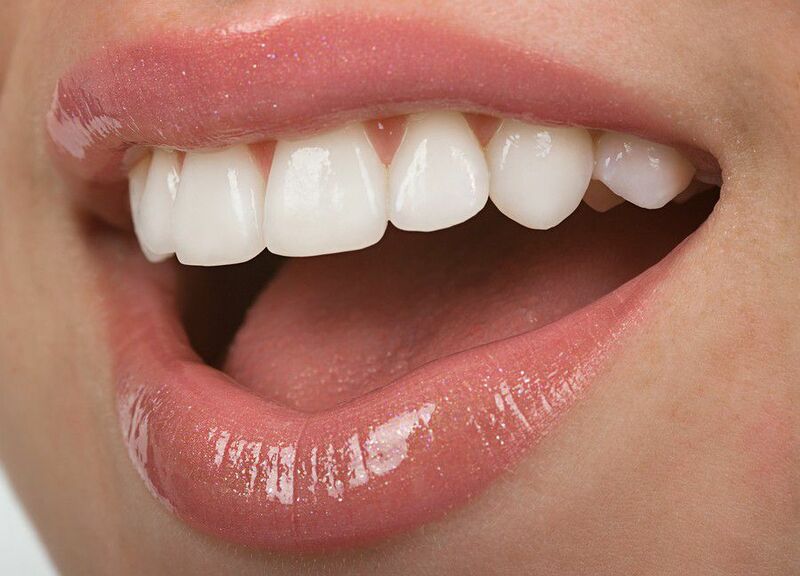 Those with veneers in Staten Island can cover up any imperfection of the teeth that cause you to feel uncomfortable. Veneers are porcelain onlays that can cover up chipped, broken, decaying, or stained teeth so you can have a white, bright, and beautiful smile. Implants are a more complicated process that could require some thought before going through with the procedure. But what does each dental procedure really involve? Every situation is unique and must be treated as such. There are several different types of implants, and a knowledgeable dentist can inform you of what implant would be best for your situation. This type of implant is commonly used in those with bridges or dentures. With endosteal implants, a small metal screw, cylinder or plant is inserted in the jaw to hold the implant in place. This offers a stronger support to ensure your implant stays secure. Subperiosteal implants involve inserting a metal post into the jaw. The artificial tooth is then placed over the jaw and supported by the metal posts. These types of implants are most often used for patients with minimal bone height who can’t wear conventional dentures. In order to guarantee a dental implant is the right choice, you must first meet certain criteria. Overall health and wellness is a must, including good oral health and hygiene. Dentists want to be sure you are physically able to handle having an implant procedure. Dentists also take into account the jaw bone. There must be sufficient jaw bone to support necessary implant equipment. If a patient has gum disease of any kind, this could disqualify them from receiving an implant. Be sure to contact your dentist today to see if you meet the criteria to receive an implant. Consult with a dentist to discuss what procedures options are best for you. If you just want a single tooth replaced, a simple crown could be the best choice. 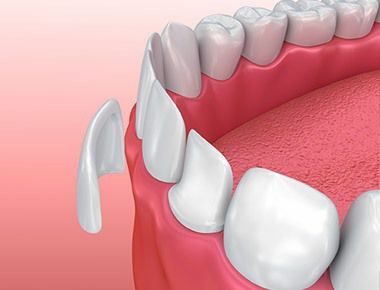 Those missing several teeth might want to consider dental implants with a bridge. 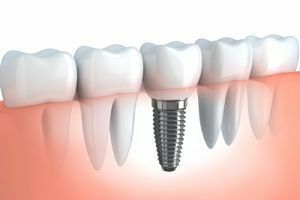 If you are looking to replace all your teeth, consider dentures or a full dental bridge with implants. No matter what the case, cosmetic dentistry in Staten Island can bring back your best smile.